When thinking about relocating your business, you need to think twice before you make any decisions. Moving your business is a large step and even if you run a small start-up, you should never underestimate the consequences of relocation. Many business owners overlook very important aspect of removal, and some of them are listed below. After you relocate your business, you will probably have to hire new staff and replace some of the most valuable old team members, especially if you are in no position to offer relocation bonuses to your employees. Basically, you will have to start from scratch and find and train new employees. You need to be prepared for this situation and face the fact that this process will take time, money and nerves. If you are planning to relocate your business, you need to keep both locations running for a while. This might seem obvious and it is, but it might create a number of hectic situations and headaches too. It will be hard to balance work between two locations, especially when you do not notify your clients and other business related contacts of your relocation. 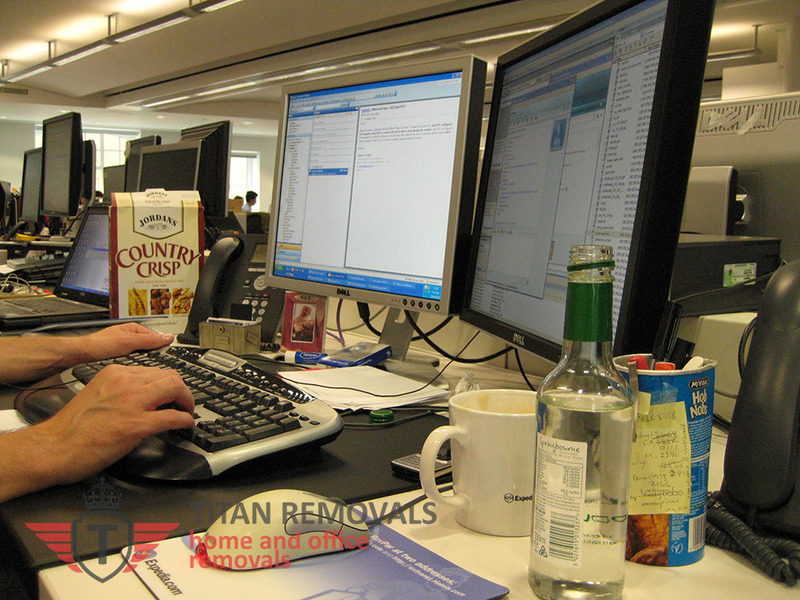 Whether you are moving house or business, the cost of your removal or relocation can increase in no time. Even though you have your moving budget ready and the moving company has given you the quote, there will always be unexpected and unwanted situations during transition. You can rent a truck and transport your goods on your own but perhaps you should consider hiring a professional and experienced moving company. The benefit of hiring a dedicated company is that they can help you cover each aspect of the move, including something often overlooked but very important – the end of tenancy cleaning. It’s an excellent way to get your deposit back from the old landlord and thus reduce the move expenses by proxy.They will meet all your requirements. However, unexpected situations can happen to anybody, so be ready to act if they happen to you. The cost of running your business at new location might change. Do a research and find out what tax advantages you will have after you move. Some countries do not have income taxes, or have different sales taxes. Remember to notify your customers in case of new changes regarding taxes and costs. Perhaps some of your clients will be irritated by your relocation, higher costs but be prepared for such situations. When you think about relocating, you expect changes. But after you actually relocate and change the business environment, you will realize that you will have to make adjustments to your office culture in order to work with people who act differently and have different opinions and motivations. It might take a while to figure out how to do it, but eventually everything will work out as planned. Business people are relocating their businesses as they look for better opportunities to expand their business. If you decide to relocate, you have to be prepared for drastic changes that can affect work hours, culture and other. Just make sure you plan every step in advance and you are good to go.